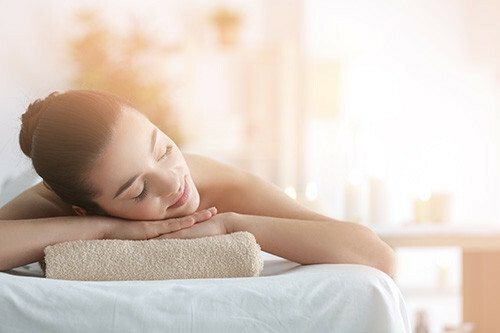 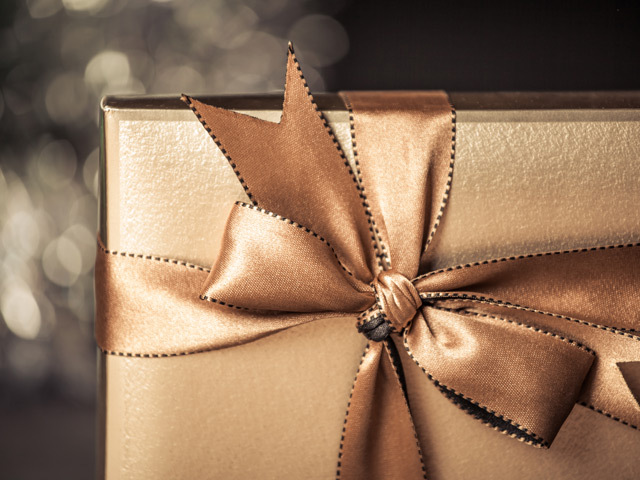 Treat yourself with a 2-night relaxation stay with an indulging massage and half board included. 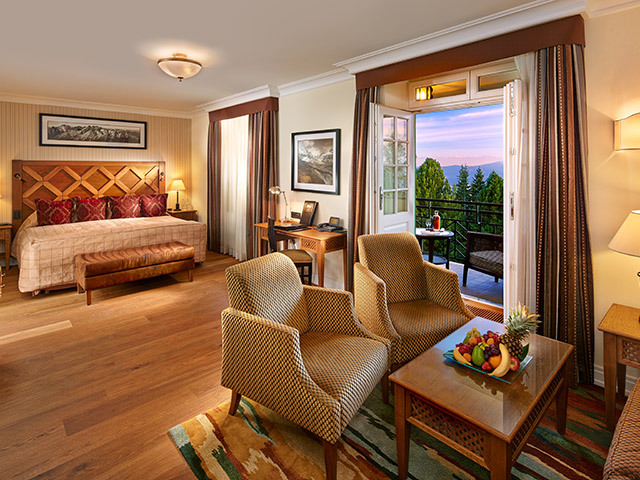 Lake view comes as a bonus. 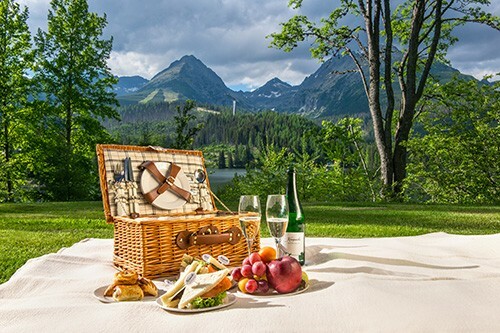 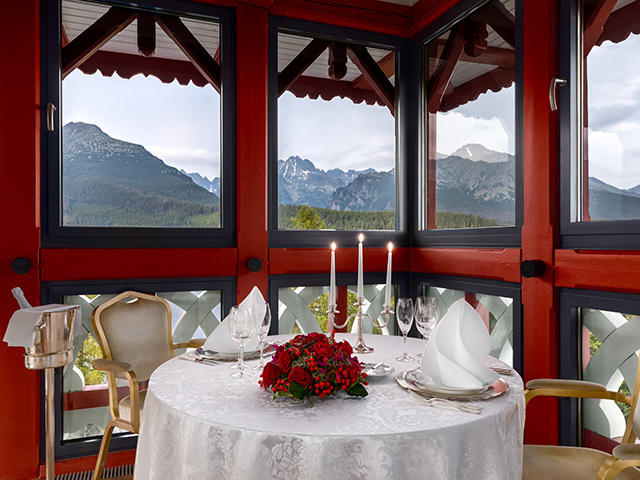 Enjoy a stylish picnic in the hotel garden and feast your eyes on Strbskepleso and beautiful Tatra nature.